The Tibetan restaurant currently has a second-floor shop on 74th Street. 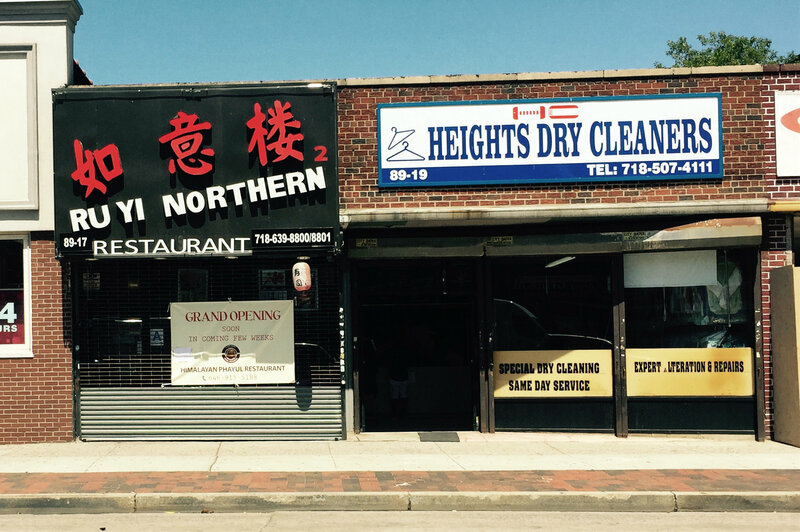 JACKSON HEIGHTS — A famed Tibetan restaurant is planning to open a second location on Northern Boulevard, an owner said. Phayul, the tiny second-floor eatery on 74th Street and 37th Road, will open a site in the former Ru-Yi Northern Restaurant in a few weeks, according to chef Chime Tendha. The menu will be "basically the same, with a little extra," he said. Phayul specializes in Himalayan cuisine, serving spicy mung-bean jelly strips called laphing, a blood sausage called gyuma ngoe ma, butter tea, momos and more. Tendha's wife, Dawa Lhamo, opened the restaurant five years ago. 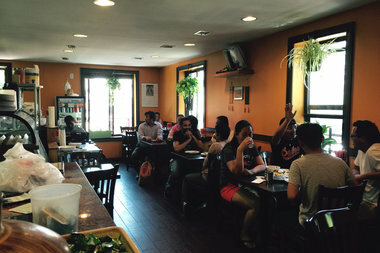 It became renowned for its tiny size as much as its authentic Tibetan cuisine — which is the main reason they're expanding to a second shop, Tendha said. "This is very tiny, not enough tables," he said of his current restaurant, which is located next to a beauty shop. He'll be the head chef at the new location, with Phayul's current kitchen staff staying on 74th Street, he said.